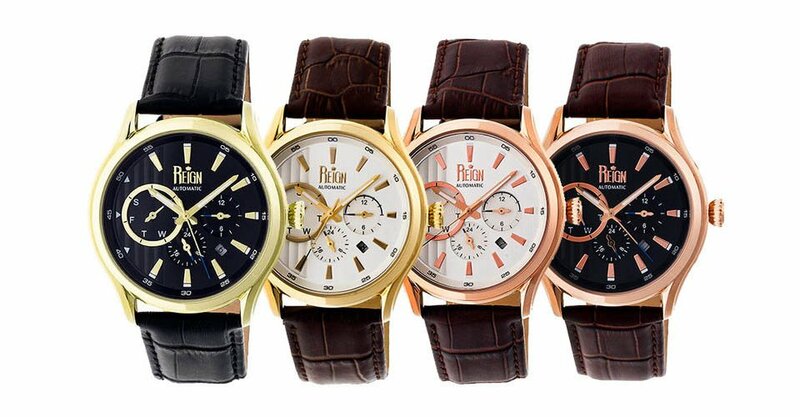 Handsome, premium timepieces that won’t break the bank. 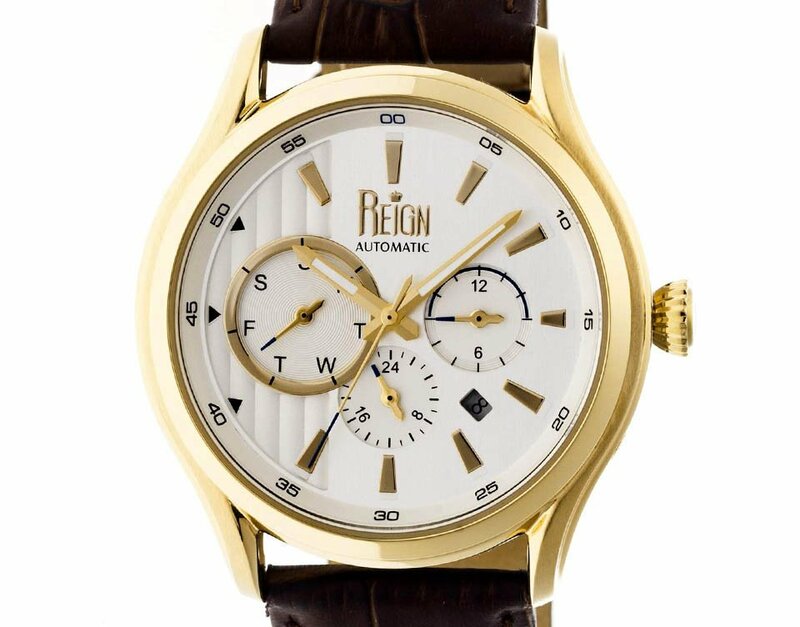 Each Reign Automatic features day, month, and 24-hour subdials, a stainless steel case, a crocodile-embossed leather strap, a 21 jewel movement, and luminous hands. Save 85% in The Awesomer Shop.